Quality view home in beautiful Kalama. 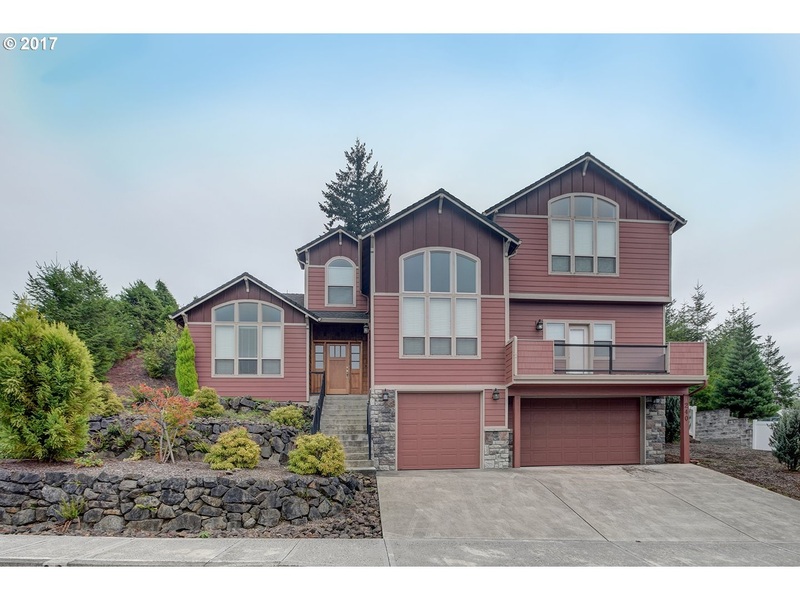 This home features amazing Columbia River and territorial views.The gourmet kitchen and living space is great for entertaining. The huge master bedroom with stunning views of the river, very large walk in closet, and a huge master bath!